Of Oak and Ash year end! Merry Solstice! As the calendar year comes to a close, I’m often reflective of accomplishments, but this time, rather more that needs to be done. I fear that people’s lives will be compromised, including education, living spaces, environment, civil rights, and very important, the right to wellness and healthcare. We’ve already seen this happen in one event in recent days at Standing Rock. All in one area. There were many herbalists and healers present at Standing Rock. That action was important. There is more action there and even in your own community to be taken. One of many to do this is by supporting local organizations banding together that provide services for communities. Another is do-it-yourself! Take personal action. Your neighbor, friend or family or the person you *see* everyday on the street, make them a nice cup of herbal tea, if they are sick. I’ve been treating myself and people around me as best I can within the confines of my income to make medicine and items for personal healing and energy. I’ve operated on an online platform with little success, but I will continue forward. I do tend to do better with in-person events and appearances. One of those was the Peace Bazaar which Margarat and I have been attending for the past 5 years. Social justices and environmental organizations supporting gift giving from good causes. It’s hard to maintain and be creative in this world, but keep at it! I know I am! 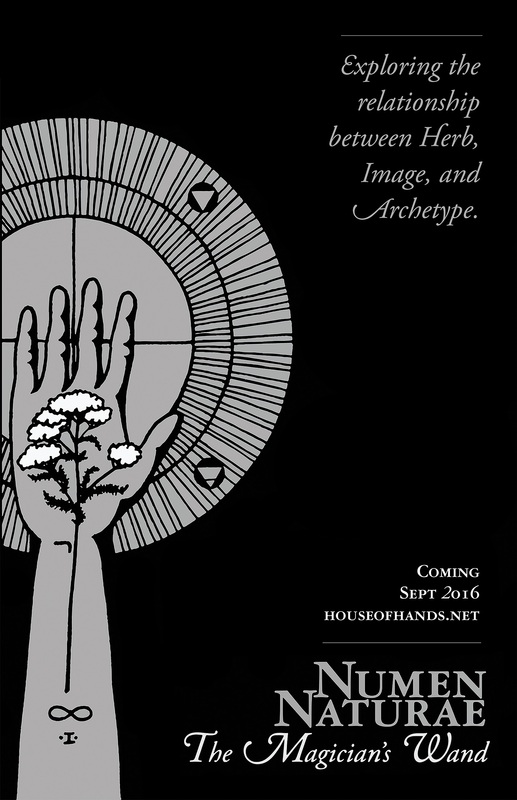 As a matter of fact, keep an eye out for some new herbal and plant based magical items in the new year at Of Oak and Ash. Only *we* can make things happen!